The Damn Dirty Geeks resume our delightful discussion with actor/stuntman Bobby Porter, talking more about his work in BATTLE FOR THE PLANET OF THE APES, two characters in the APES TV series, and many more films and shows across his continuing career. Bobby reveals two very fun stories about his unplanned public appearances in his APES character makeup created hilarious results, including a live stage play "crossover" with BATTLE and Shakespeare. We also preview the upcoming documentary MAKING APES: THE ARTISTS WHO CHANGED FILM, starring makeup effects artist Tom Burman, actors Bobby Porter and Lou Wagner, and directed by William Conlin. Listen along and you'll join us in eager anticipation for the documentary's release in 2018, just in time for PLANET OF THE APES' 50th Anniversary! Speaking of which, the Damn Dirty Geeks will host some special events for APES' 50th Anniversary, too -- stay tuned for announcements. Bobby also regales us with his behind-the-scenes stories of BATTLESTAR GALACTICA, a cult favorite DAY OF THE ANIMALS, the quirky Buck Henry sci-fi show QUARK, Sid & Marty Krofft's LAND OF THE LOST, and meeting the original Catwoman Julie Newmar. 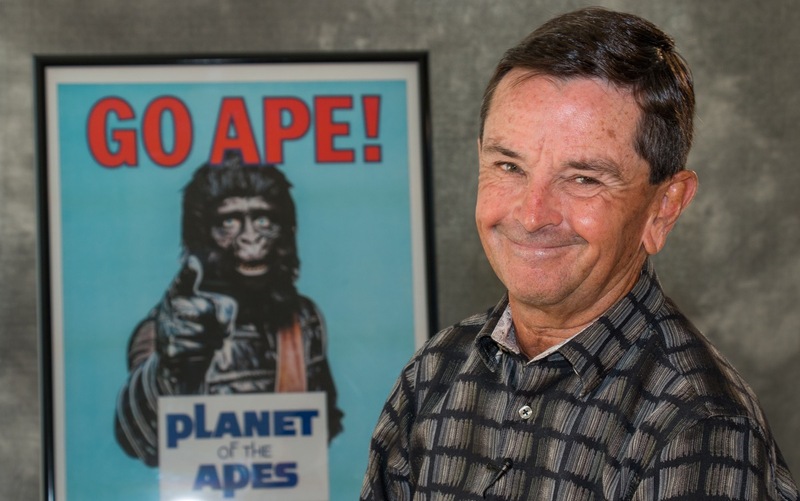 Enjoy our second hour-plus of additional APES delight with the magnificent, Bobby Porter -- whom we hope will return for a third episode as MAKING APES makes its release in 2018. It's Halloween at last, and we celebrate the season by handing out a bag full of thrills, chills and laughs with STAN AGAINST EVIL star, actress Janet Varney. Janet found some time in her busy schedule -- between Sketchfest in San Francisco, filming Season Two of STAN in Atlanta, and her recurring role in the sitcom YOU'RE THE WORST -- to share her experiences with the DDG and we had a blast. As we've asked of many podcast guests, Janet shared her own geek origin story growing up in Tuscon, including memories of forging her comedic perspective watching Steve Martin and Monty Python with her father. Yet Janet was a late starter in comedy, relatively speaking, despite being into acting at a young age, which leads to some surprising insights on her comedy-filled career. We also delve into Janet's deliberate picks and misses in horror films and television, and why she's fine watching some franchise creepers but avoids others. The irony is that Janet's now spent two seasons covered in gore and goo, battling witches and demons as Sheriff Evie Barret on Dana Gould's horror/comedy series STAN AGAINST EVIL. But it's that mix of scares and laughs that offers such appeal to Janet as a lead in the show. The same equation applies to Janet's appearances in Dana Gould's live stage readings of PLAN 9 FROM OUTER SPACE, which just finished in San Fransisco and is returning to LA at the end of October. Stream or download this fun and frights filled podcast episode with Janet Varney, and Happy Halloween from the Damn Dirty Geeks! The Damn Dirty Geeks -- well, some of us anyway -- flew out from our secret headquarters to Louisville, Kentucky to attend WonderFest 2017. There we recorded another live podcast episode with the convention CEO David Hodge, co-hosted by previous DDG guest and actor Brian Howe to discuss JAWS and diving with real great white sharks in the wild. As a follow up to our episodes with Greg Nicotero discussing JAWS, Hodge regales us with his own cage diving experiences with great white sharks in the Atlantic, comparing and contrasting moments and lines from the film with the reality of sharks. Dietz has long wanted to cage dive with sharks to fulfill his own JAWS-inspired life experience -- and he still plans to -- but Hodge's shark stories sure gets Frank's pulse racing over the awe these sharks inspire. Hodge also compares the reality versus the JAWS story of the U.S.S. Indianapolis, as told by Quint in the film: there was an even greater danger to the shipwreck survivors than sharks, as it turns out. Brian Howe also relates his stories with Steven Spielberg while filming CATCH ME IF YOU CAN, confirming that the making of JAWS remains a harrowing memory for Spielberg at the start of his career. Hodge and Dietz also relate their stories being in with the big cats at the Louisville Zoo, which also got Frank's heart pounding being that close to another large predator. In true DDG fashion, there's also a rousing, fun discussion of JAWS ripoff films, from the ridiculous like THE LAST SHARK, TINTORERA and SHARKNADO to other strange sci-fi/horror movie predators like THE GIANT CLAW and LAVALANTULA. 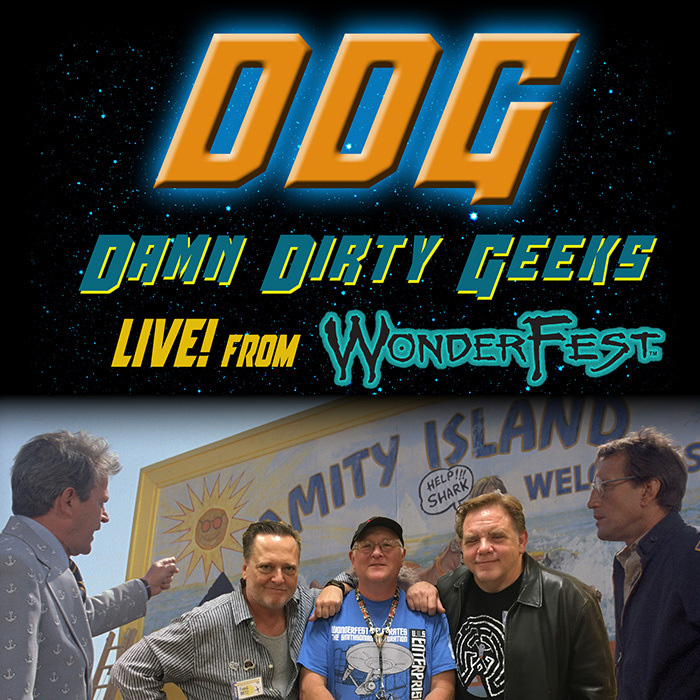 Enjoy this latest live podcast with the Damn Dirty Geeks, and check out WonderFest 2018 taking place June 2-3 in Louisville! Writer/director William Malone joins the Damn Dirty Geeks to salute the science fiction legacy of FORBIDDEN PLANET, MGM's 1956 influential entry in the genre starring Walter Pigeon, Anne Francis, Leslie Nielsen and the iconic robot character Robby the Robot. 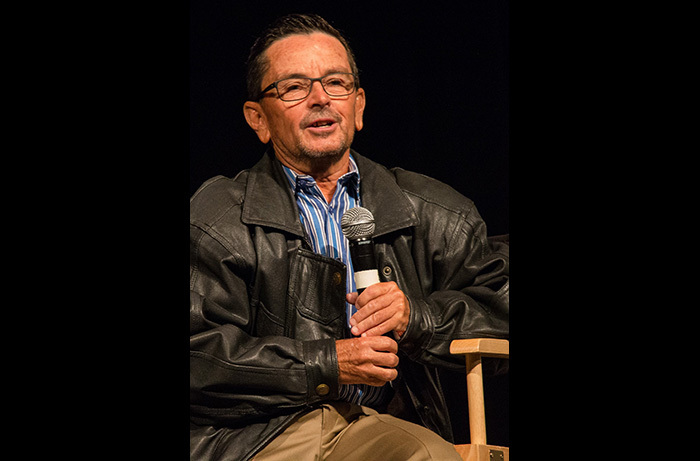 A prominent horror writer and director himself, Malone's own credits include MASTERS OF HORROR, FEARDOTCOM, THE HOUSE ON HAUNTED HILL, TALES FROM THE CRYPT and more. Yet Malone's fascination with science fiction and horror began long before his career did, with three classic films influencing him in his youth: FORBIDDEN PLANET, TWENTY THOUSAND LEAGUES UNDER THE SEA and CREATURE FROM THE BLACK LAGOON. Bill and the Geeks spark off a great discussion on all three landmark films. Then the DDG let Malone shine as he regales us and listeners with his tales of recreating Robby the Robot and rescuing some priceless movie memorabilia from FORBIDDEN PLANET from the trash heap -- and sadly how some items were lost to time forever. 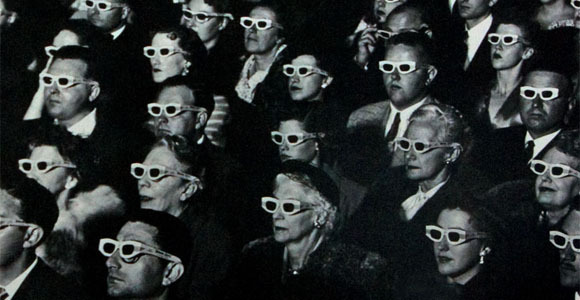 Fans will revel in this deep-cuts discussion of classic 1950s sci-fi with Bill Malone and the Geeks -- a fantastic show recorded in late 2016 and now unleashed upon Earth to conquer it! The Damn Dirty Geeks recently spent another fantastic evening discussing independent horror and genre film movies with another prominent woman filmmaker, Staci Layne Wilson, also joined by one of her frequently cast actors, Curt Lambert. Growing up in LA and the entertainment industry, and forging a career as a journalist for several entertainment-related publications, Staci now imbues her short and feature films that blend diverse elements from burlesque entertainment to pulp horror elements into Staci's unique narrative style. In this episode, we delve into Staci's biographical background, her early influences and her growing resume of films as a producer, writer and director including VALENTINE DAYZ, PSYCHO THERAPY, FETISH FACTORY, THE FIANCÉ, NOT WITH MY DAUGHTER, KEEPSAKES, and SELF-PORTRAITS. If you're a new viewer of Staci's films, her writing and directorial styles explore elements you enjoy from directors including Dario Argento (SUSPIRIA, TENEBRE, INFERNO) and Brian De Palma (SCARFACE, DRESSED TO KILL), artistically melding dark moody atmospheres of suspense and terror with brightly colored cinematic palettes that lend an eerie surrealism to her work. Staci and the DDG are also joined by actor Curt Lambert, who appears in Wilson's films VALENTINE DAYZ, FETISH FACTORY, THE FIANCÉ, THE LINCOLN along with the web series THE HOTEL BARCLAY. Lambert provides entertaining anecdotes and experiences working on the set with Wilson across these projects, lending insight into her quickly paced production schedules. Enjoy this latest episode in our DDG series discussing horror and genre entertainment with female filmmakers like Staci Layne Wilson making big names for themselves in the industry, then share it with your genre-loving friends and fiends!